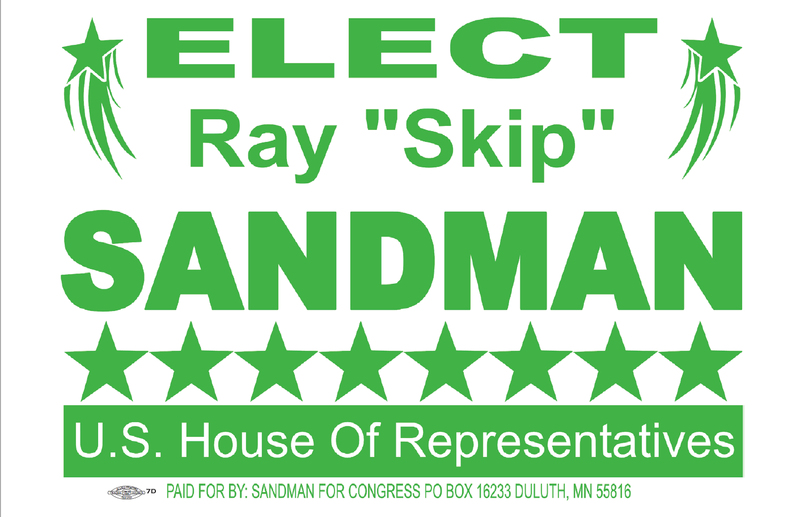 Thank you for your interest in Skip’s campaign for US Representative. We are committed to a strong grassroots campaign across the 8th Congressional District. Not only will that require the efforts of volunteers, but our campaign will need to be supported by campaign literature, lawn signs, and a spiffy website. Naturally, we will need to raise money to fund those items; see the Contribute page to make a financial donation. Please fill out this form, and someone from the campaign will contact you. Thank you.